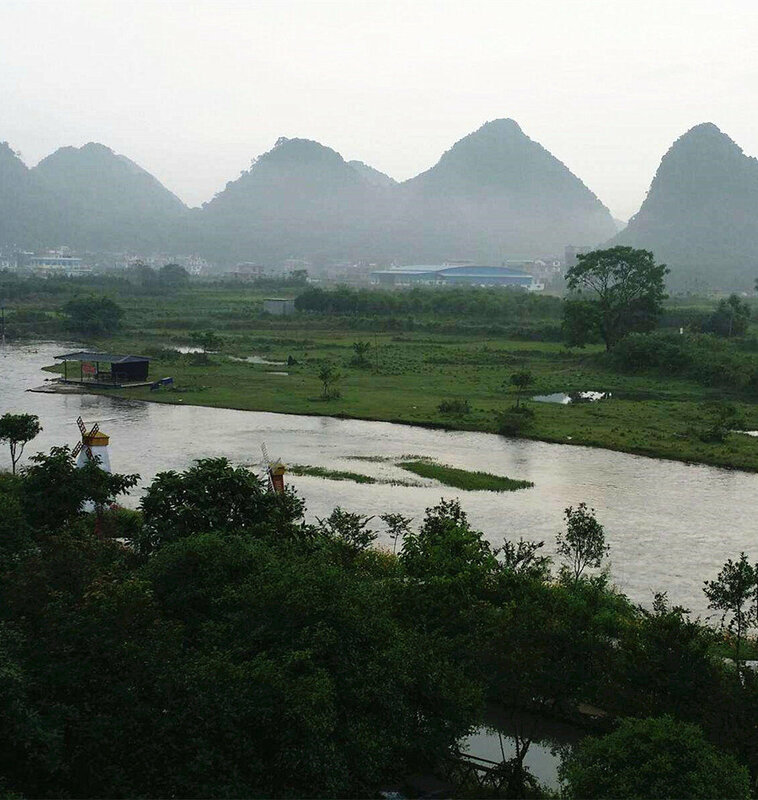 Covering an area of about 2 square kilometers, the West Hill Park (西山公园) is located 2 kilometers west of the heart of the Guilin City. 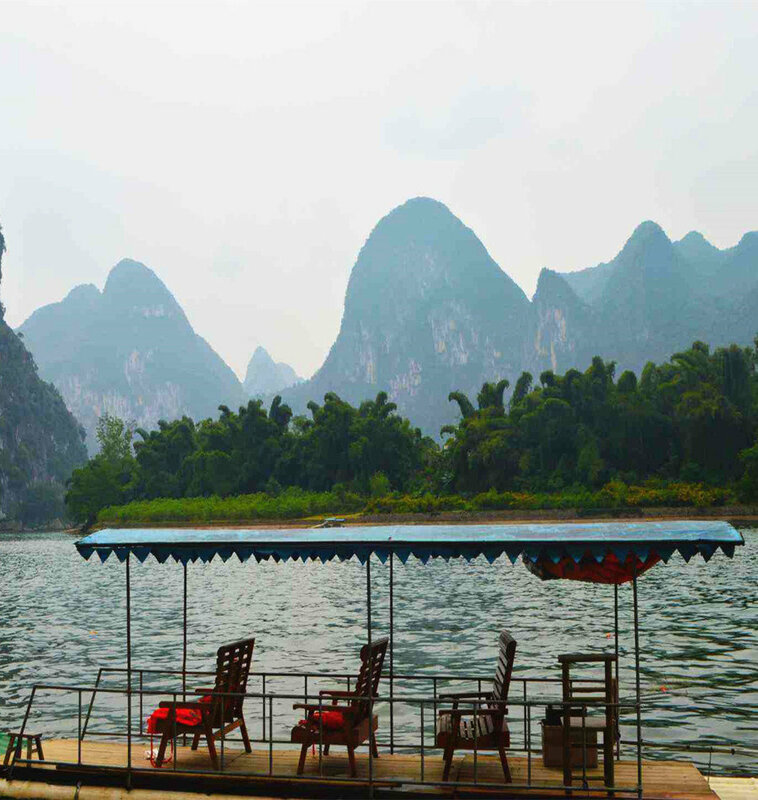 It includes the Hidden Hill (隐山), the West Hill (西山) and the Guilin Museum (桂林博物馆). The West hill is surrounded by a lake called the West Lake (西湖), by which stands a temple called Xi Qingling Temple (西庆林寺). The Western Hill is well known for Buddhist statues. Xi Qingling Temple was built in the Tang Dynasty (618 – 907) and was one of the five most famous Buddhist temples in south China. Today, over 200 Buddhist statues still remain on the cliff. 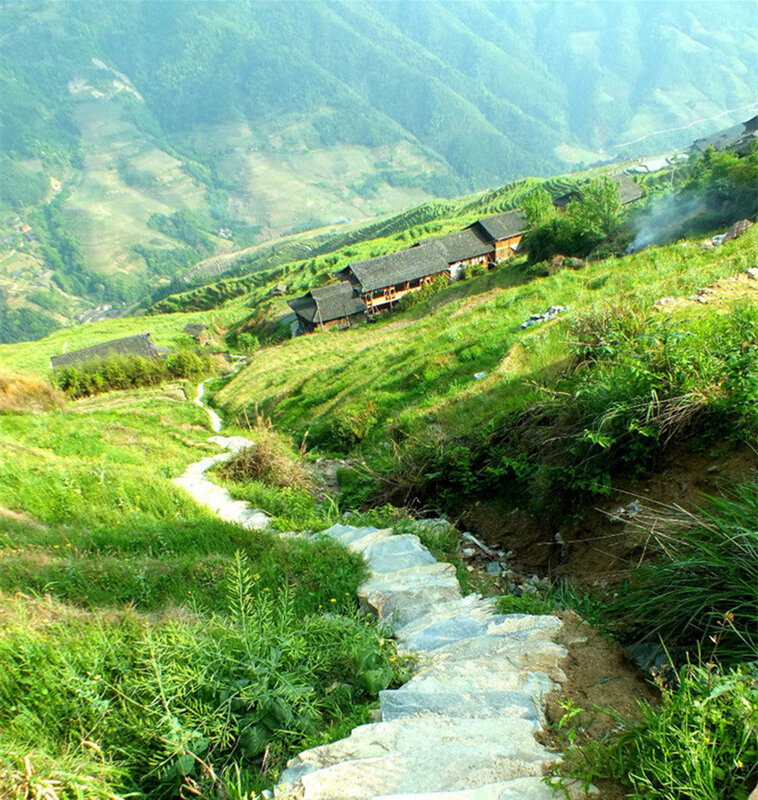 The hill consists of the West Peak(西峰), the Stone Fish Peak(立鱼峰), the Dragon Head Peak(龙头峰), and the Qianshan Peak(千山峰). The Hidden Hill features a great number of caves. All caves are connected with each other. The most famous caves are the Sunrise Cave (朝阳洞), the Sunset Cave (夕阳洞), the South Glory Cave (南华洞), the North Window Cave (北牖洞), the Lotus Cave (嘉莲洞) and the White Bird Cave (白雀洞). 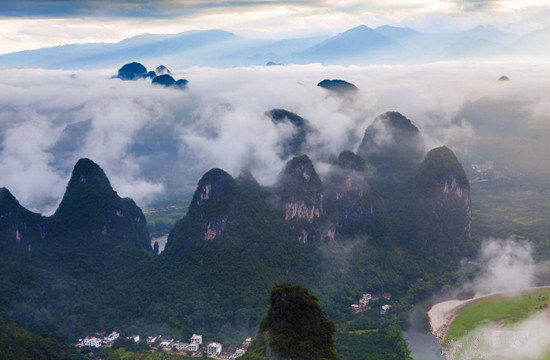 To the north and west of the park, you can climb a few mountains and follow the winding paths to see Buddhas carved in the rocks, a monument to a Soviet Colonel, interesting rock formations, and amazing views. 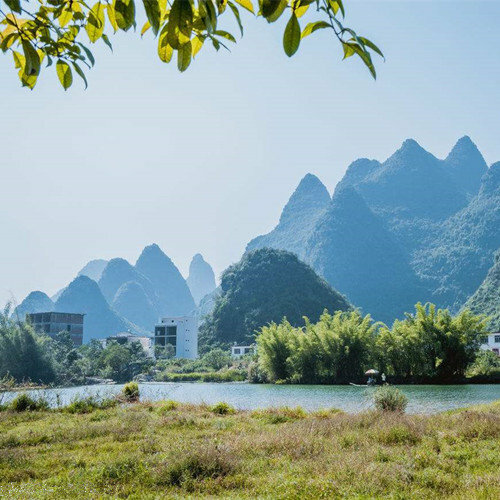 Situated in the Western Hill Park in the Guilin city, the Guilin Museum occupies an area of 10,000 square meters. 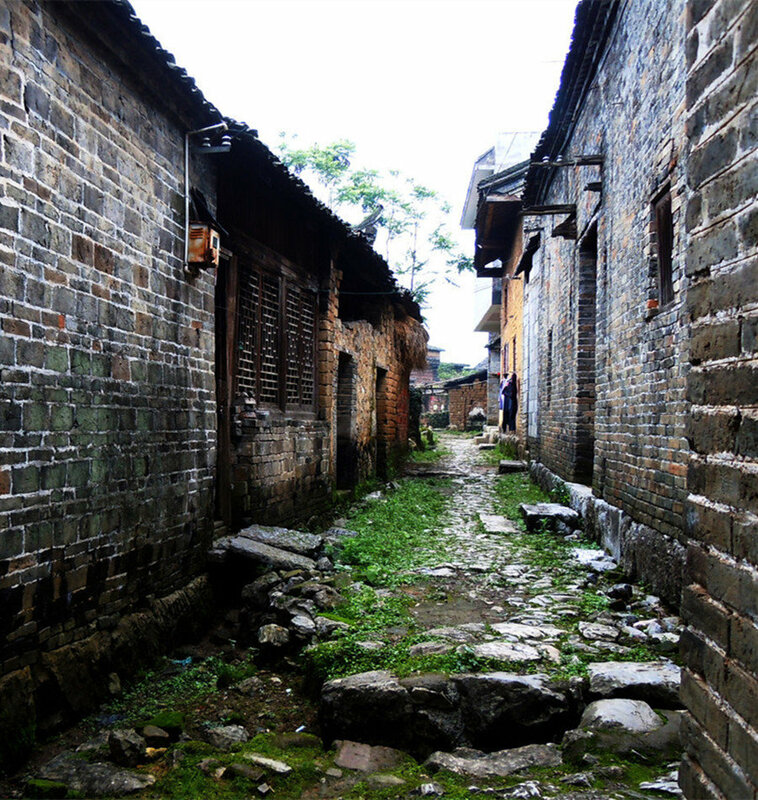 It is built in a unique architectural style of both the East and the West. The Museum mainly exhibits items of historic or cultural value such as antiques, chinaware from the Ming(1368 – 1644) and Qing(1644 – 1912) Dynasties and unique handicrafts of different ethnice minorities. It also has a collection of 25,000 pieces of antiques and artwork.